Later. These are not unshoos. Even shooey approves. A rare beast, Italian gyw brogue gunboats. Just a point of interest. Are those technically gunboats? I was under the impression that gunboats were long wingtip shooez, with a line of brogueing running all round the shoo, parallel to the sole. Or is it correct to call any substantial brogue with a substantial sole a gunboat? Forgive me father I was loose with my terminology and slightly hyperbolic. Technically not gunboats. More like Italian, Morroquian-rescuing border patrol boats. Nice shoes, but not even remotely similar to gunboats. The only thing in common is they're both derbies. Now I'm doubting your expertise on pocket flaps as well! Lord Fontelroy did in 1876 when he was shooting vagrants out the back of his manor house. Ah, the good old days. Now you got your goddamn unions. OK. OK. Let's just say they're chunky. I got chewy on the heel at the station. Got home. Took them off. Scraped chewy off. Put them on floor. Mrs picked them up and said "how do you wear stuff like this. They are soooo heavy"
Interesting jacket. Hardest to pair with stuff. Looks black from 3 metres away. Up close its textured and the burgundy show through like the white in an Oxford weave or chambray or birdseye. I've never got anywhere near capturing it in a photo. It's a proper tweed but very tight close weave. Not loose like Harris Tweed at all. 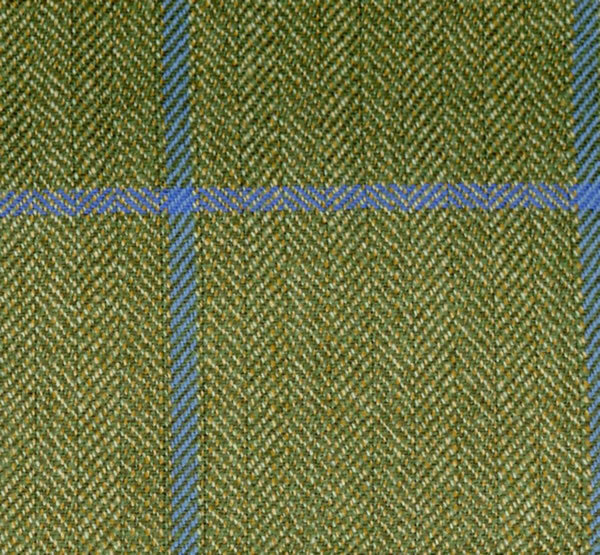 Definitely a Ivy USA style indoor/city slightly refined tweed. doggie -Actually I just saw the pic on my large screen PC - it shows the texture = refined only slightly hairy tweed, and colours= burgundy and black, not too badly. It doesn't show the pattern - its a pattern well defined a bit like the tie pattern alongside. The jacket looks more of a dark brown rather tan black from a distance. Really happy with Walker Slater, tweed's rough and scratchy so I'll probably have to get the pants lined to knee sometime. Pants run two inches large in waist, waistcoats tts. Not in the real world it isn't. Summer. Is this tweed, faux tweed or naux tweed? Ecky Thump says you can never wear enough tweed. Ooh, is that a black pudding I see? Is that colco? Looks like his balcony. That looks like NO DART!!!! Doesn't look tweed to me. Dropbear - I don't seek to be mean but from memory recently you've posted pics of moleskin that didnt seem to be moleskin, corduroy that didn't seem to be corduroy and now tweed that isn't tweed. You OK there mate? Ordered up a little Alsport II yesterday from Poole. Makeup? One two or three buttons ? Hacking pockets? Ticket pocket? I need more info!